At Signature Living, we are proud to welcome a variety of guests through our doors each weekend. Being the number one choice for group accommodation in Liverpool, we are a popular choice with stag and hen parties in Liverpool for a number of reasons; in main because we can comfortably lodge a large number of guests in our range of luxury suites and apartments. In celebration of our success in attracting stag and hen parties in Liverpool, we would like to share the top 10 reasons why Signature Living is the best place to spend your prenuptial celebrations. Gone are the days of sleeping in budget hotels to make sure you have enough to spend in the bars and shops. At Signature Living, we introduce you to luxury group accommodation at a perfect price per person. No matter your numbers, we have apartments and suites of all sizes, each perfectly designed to keep you and your friends in comfort and style for the duration of your visit. All our apartments are equipped with multimedia sound systems, huge TVs and plenty of space for dancing. As well as all this, you and your guests can enjoy the use of a kitchenette, with all the necessities including a beautiful ensuite bathroom with a double Jacuzzi bath. So, forget budget and go for luxury with Signature Living. The nature of stag and hen parties have altered over time. Gone are the usual shenanigans of pranks and strippers as we welcome action-packed adventure weekends and exciting group activities. Hens can now be seen tackling army style assault courses, getting covered head to toe in mud whilst wearing neon tutus. For you stags out there the popular choices are paintballing, go-karting even zorbing. Liverpool is host to so many high octane activities that are in easy reach from the city centre, all of which guarantee adrenalin fuelled weekends of fun. Liverpool Water Sports Centre provides a number of activities that will have stag and hen parties soaked before long. With a giant water trampoline, kayaking and wakeboarding, you can bet you’ll feel refreshed after a dip in the Mersey. Or how about a visit to Otterspool Adventure centre, a short distance outside the city offering adults a chance to challenge themselves. With mazes, abseiling, assault courses and climbing walls, a day out here will leave you and your party energised and ready for the great night ahead. Throughout the year Signature Living Hotel introduces new and exciting offers enticing groups into the city for affordable all-inclusive fun. 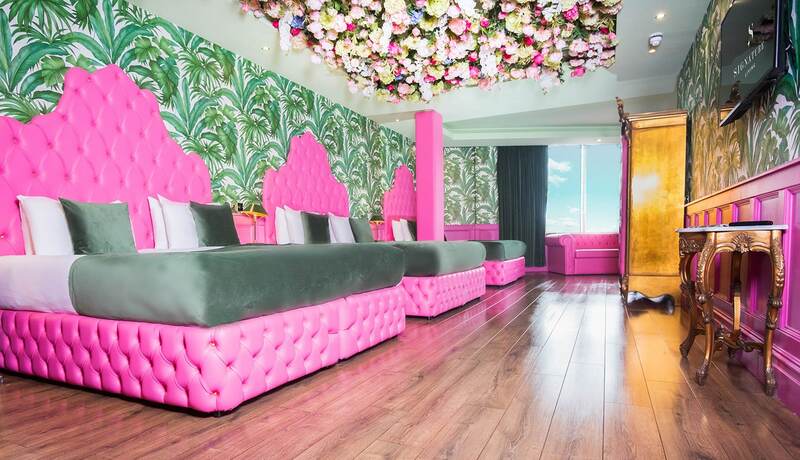 Choose from a range of packages, tailored to cater for gents or ladies looking to kick their heels up on a Liverpool city break and celebrate an up and coming wedding day. Catering to hen party needs, the Ultimate Girls Weekend will provide a minimum of six lovely ladies with an awesome Liverpool experience. You and the girls will be given two nights’ accommodation, a visit to Morgan’s Spa, a 2-course evening meal, afternoon tea and a cocktail masterclass. There won’t be much time left but perhaps you could spend the money you’ve saved on a bit of shopping. For stag parties in Liverpool, our amazing stag packages will keep you guys entertained all weekend, leaving no room for nasty stag pranks! The packages include accommodation, welcome beers in your suite, drinks tasting experiences, entry to the gentleman’s club and VIP access to Bar Signature, including 20% off your drinks. Our packages will leave you all with plenty of cash left to cover the bar tab for the man of the hour, give him a weekend to remember… or forget! We aren’t anything if not adaptable at Signature Living. Whether you are a group looking to party or if you’d prefer to just relax, Signature Living and Liverpool can cater to you. Fancy sampling the very best of Liverpool nightlife, then get started at either Bar Signature or The Bastion Bar and Restaurant. 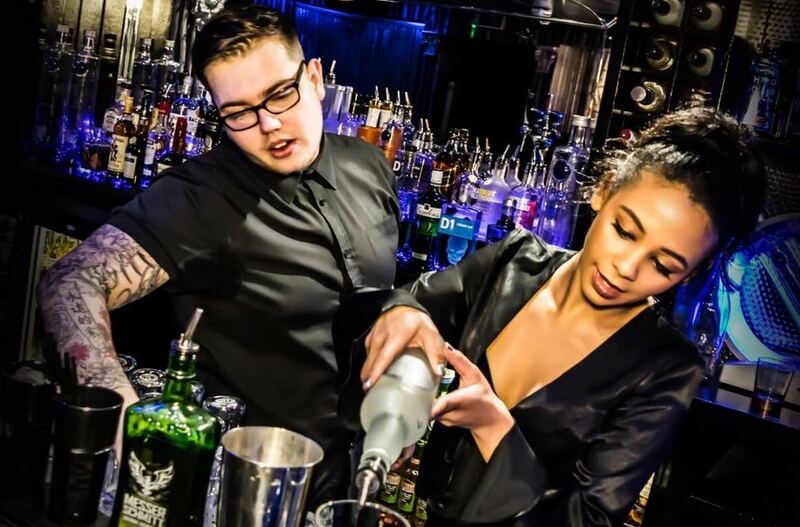 Both are stocked full of premium beverages and a choice of tantalising cocktails, both venues are great places to start the night in style. Choose from rooms at Signature Living all equipped for you to get the party started before even setting foot out the door, so who knows you may not wish to leave. On the other hand, if you are in the city for a guys or girls get-together, or having a quiet night after the one before, our Signature Living apartments are the perfect place to kick back and chill. All the home luxuries are at your fingertips to delight in a night in with the gents or ladies from the comfort of your apartment. Why not enjoy a movie, cook some pizzas and mix up some cocktails in your own kitchenette turn makeshift bar? We can even arrange Morgan’s Spa access, until 6 pm in 30 James Street. A huge choice of indulgent treatments for you to take some time out and pamper yourself, then back to your hotel room to snuggle in your robe. 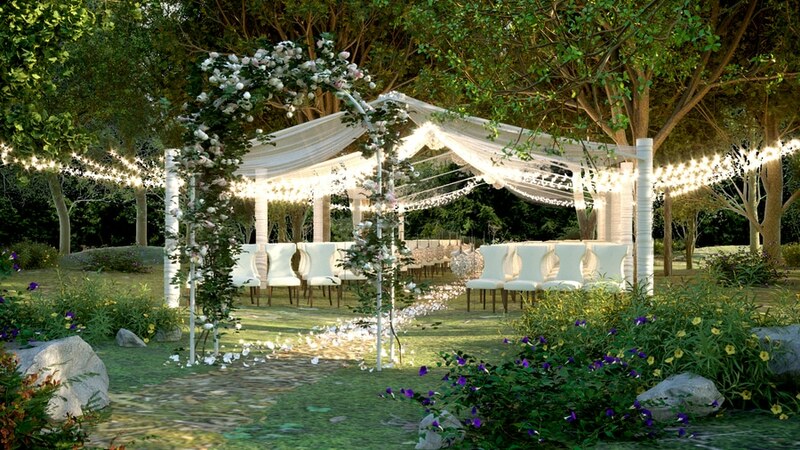 Party or pamper, it’s up to you; we at Signature Living have got you covered. Forget New York being the city that never sleeps, when you visit Liverpool it’s you who won’t get any shut-eye With so much on through the day and night, a weekend in Liverpool will have you in need of a duvet day come Sunday. 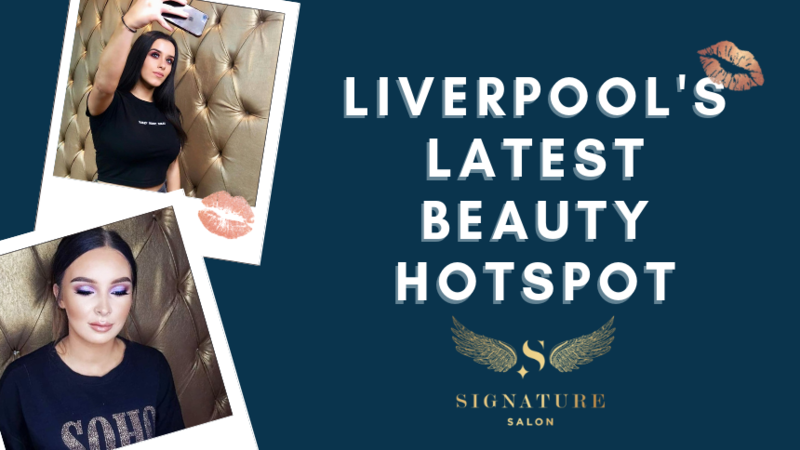 Signature Living has exclusive access to the best of nightlife that Liverpool has to offer, providing our guests with the finest choice of venues across the city. There are some awesome examples of bars and clubs with a difference, or a vast choice of locations offering great music with drinks to match. Just ask your guest relations team for recommendations, they’ll be pleased to help. Our Bastion Bar and Restaurant and the rooftop Carpathia Champagne Bar and Restaurant offer up some high-quality dishes that will whet your appetites. Choose from menus packed with flavour and variety. The Carpathia offering guests with a choice of fine dining dishes with a twist and at The Bastion Bar and Restaurant, a choice of hearty classic meals prepared to quality standards await. Something that will suite every palette at either venue and both providing outstanding service second to none in the city, the perfect places to eat in Liverpool for groups staying with Signature Living. Globally known for their friendly, easy-going nature, Scousers are a huge part of what makes Liverpool a number one destination for stag and hen parties. No matter where you are in the city, or who you meet, a Scouser will be there with a friendly smile and a helping hand. Determined to help you make the best of their city, a Scouser will be full of recommendations for the best bars, or a boss restaurant, safe in the knowledge they may have improved your visit. What’s more, a Scouser will join in with your merriment, always up for a laugh and never seen without a grin, the Scouser is an attraction to Liverpool all on its own. Considered the style capital of the UK, Liverpool’s fashion-forward reputation has a retail shopping district built to accommodate at least 24hours of retail therapy. With a choice of designer, high-street and boutique stores, no visit to Liverpool would be complete without a homeward journey with at least one more suitcase packed with new clothes. 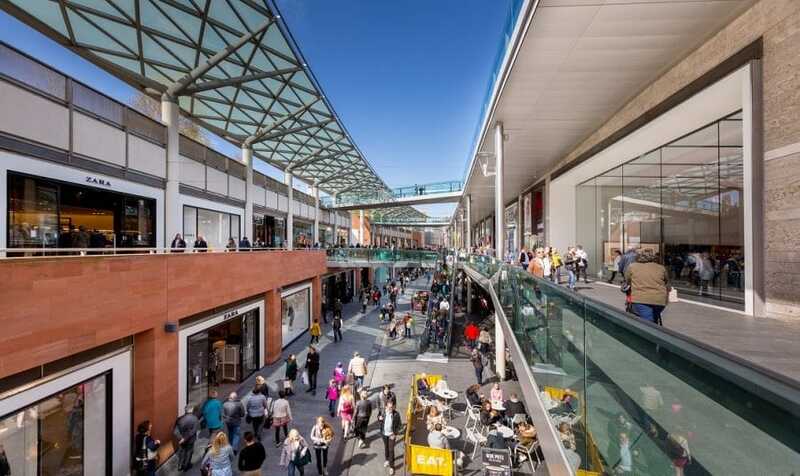 Liverpool ONE is home to all the best of high-street brands, including Monsoon, Zara and Warehouse. Then there is the Met Quarter, a haven of top quality designer outlets, such as Armani, Hugo Boss, Diesel and Jack Wills. Finally, for those of you who prefer unique style Bold Street is lined with a great selection of unique menswear stores and treasure troves of vintage apparel. So bring along that empty suitcase to fill it up with the best in designer, high street or vintage clobber you can find. Liverpool city centre has been utilised by filmmakers across time. Being featured in many familiar blockbusting movies, the city streets have played backdrop to scenes featuring the world’s greatest acting talent. During your visit to Liverpool, you could be in with a chance to spot one of these silver screen stars. The city has welcomed stars like Meryl Streep and Hugh Grant, Tom Hardy and Shia LeBeouf all wandering the streets of Liverpool, whether filming or just here in the hope that someone could ‘touch his soul’, 2015 was a star-studded year. The city has also attracted stars of the smaller screen, from Geordie Shore’s Vicky Pattinson to Keeping up with the Kardashians Scott Disick, Liverpool brings them all in. Be in with a chance to see your favourite football player, TV babe or Hollywood superstar during a visit to Liverpool this year. What comes to mind when you think of Liverpool? At a guess, the majority of you may have Steven Gerrard, a young tanned girl with rollers in her hair or perhaps a man with a large moustache, afro and tracksuit. We are pleased to say we are so much more than this. When we think of Liverpool, we see the beauty of a sunset upon the Three Graces, the mighty Liverpool Cathedral that stands proudly above the city skyline. 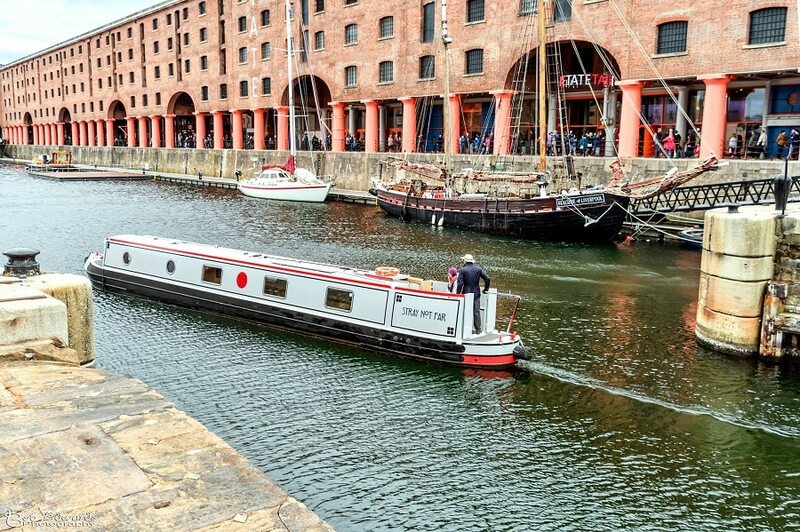 Perhaps even the rusty red bricks of Albert Dock, and the twinkling sun-dappled waters. These are the images that will set firmly in your memories. We guarantee a weekend spent in the beauty of Liverpool will stay forever in your mind or plastered across your Instagram account for eternity. 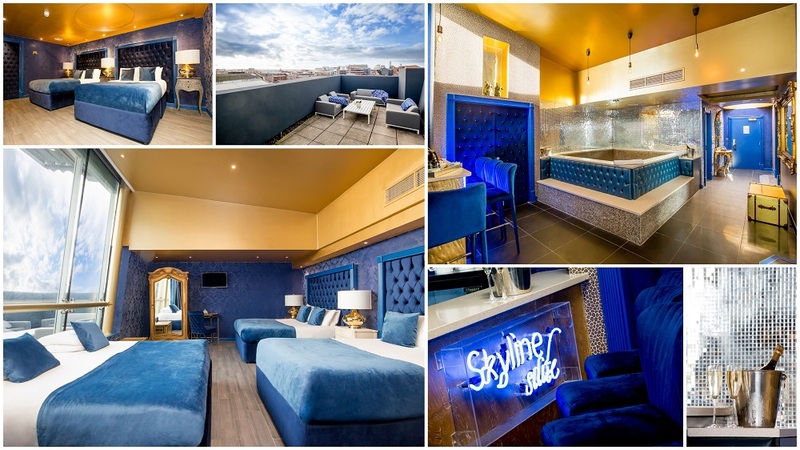 There are plenty of reasons why Liverpool is the number one destination for stag and hen parties, and why Signature Living is amongst the top choice for your place to stay whilst here. Call 0151 236 0166 or email info@signatureliving.co.uk, and make plans for your visit soon.